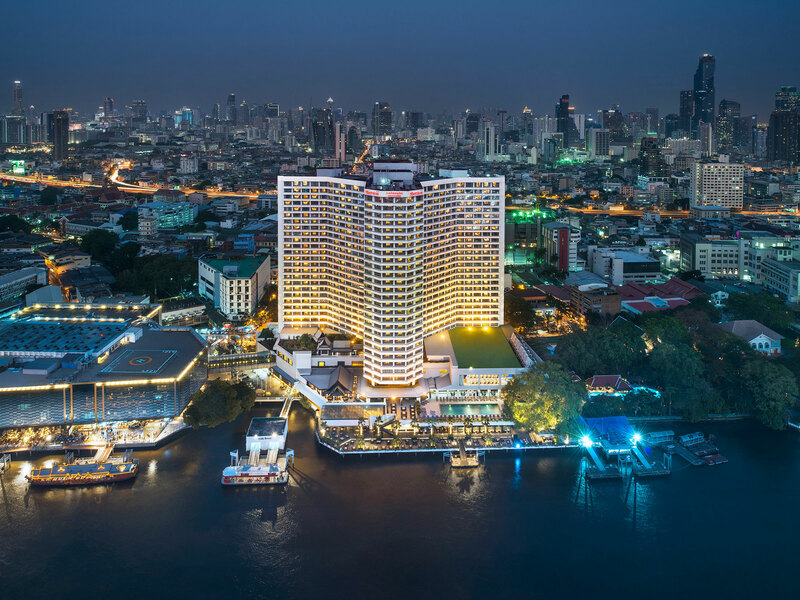 Royal Orchid Sheraton Hotel & Towers is situated on the enchanting Chao Phraya River, all of our 726 guest rooms showcase unobstructed river views. A portion of the hotel’s riverfront comprises of an espresso wooden deck. With frameless glass railings, the deck offers guests unobstructed views of the river. It is here where the hotel’s riverside bar and restaurant resides. 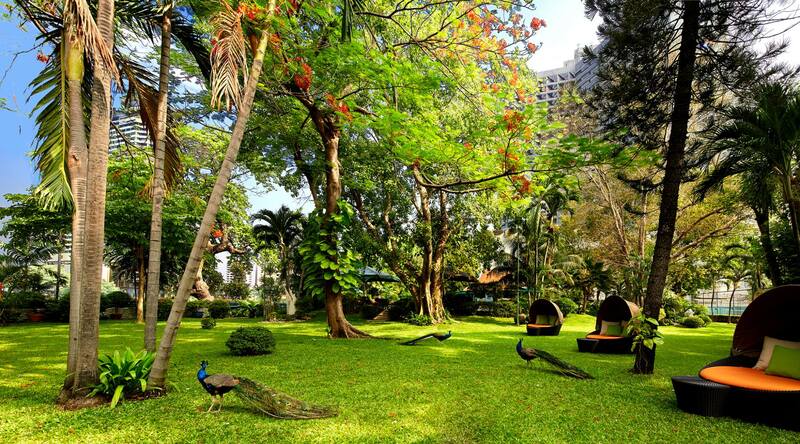 One can feel the hotel’s modern nature here while seated in the bar’s several private “chill zones”. You can grab a sunsetter here while listening to the DJ spin chillout mood music. 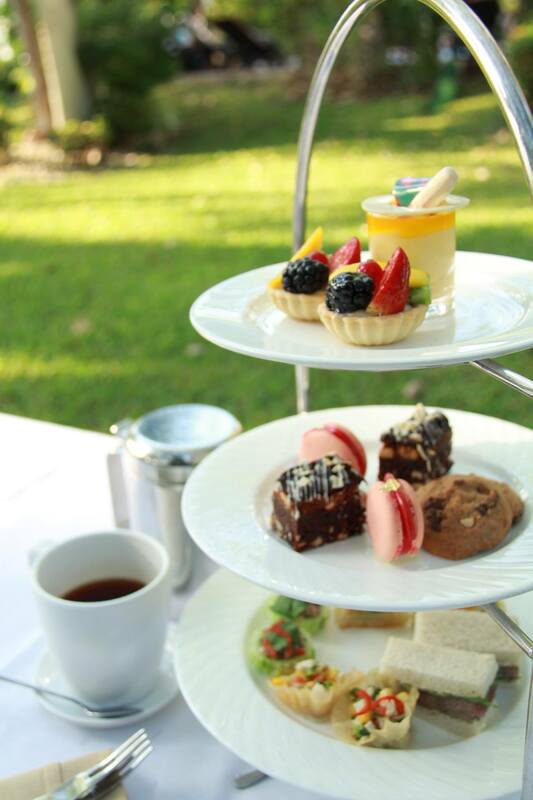 On the flipside, one can dine at Thara Thong, the hotel’s Thai fine dining restaurant for a more cultural experience. The artisanal wood decor, traditional floor seating, and eye-catching classical Thai dance all create a more old-world feel within the hotel. 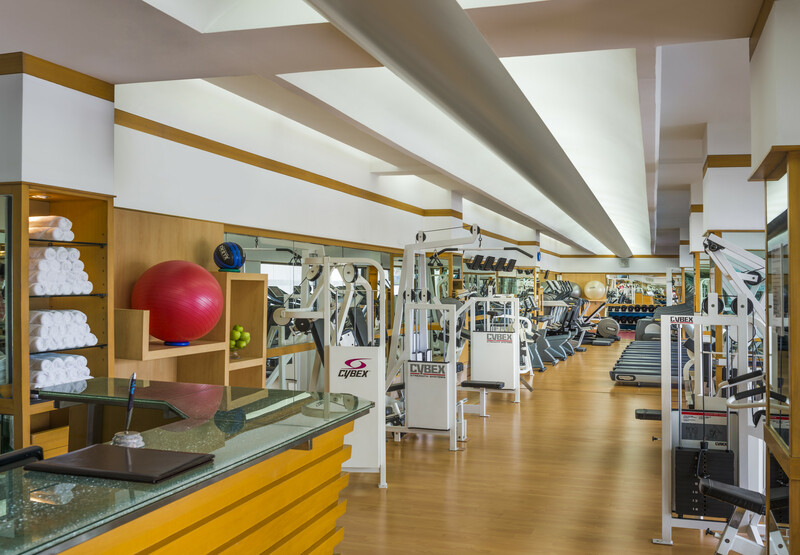 Close proximity of the hotel to River City, a mall next door, offers easy access to several other experiences. Also, Bangkok’s historical Chinatown is a short taxi ride away. Do not miss walking down Sampeng Lane or sampling your way through Yaowarat Road. 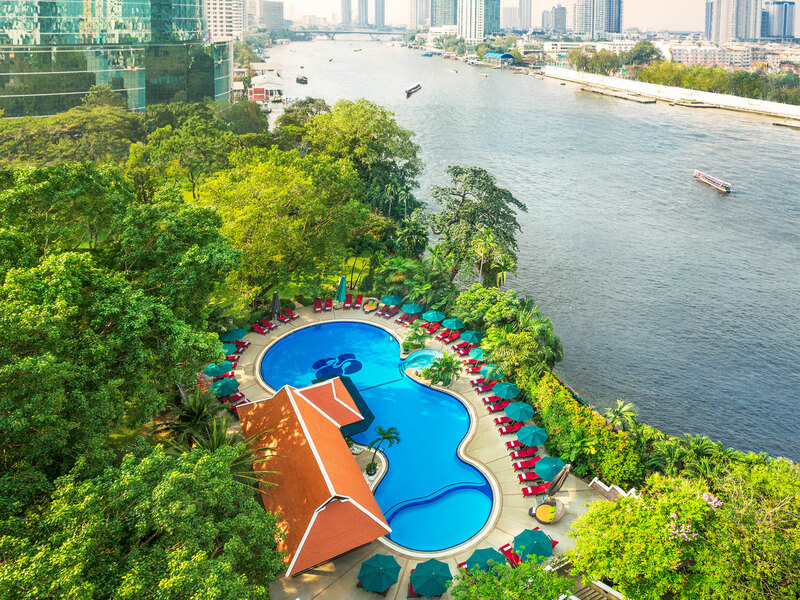 The Sheraton shuttle boat service will take you to ICONSIAM and Bangkok’s skytrain (BTS station Saphan Taksin) to connect to the rest of the city. 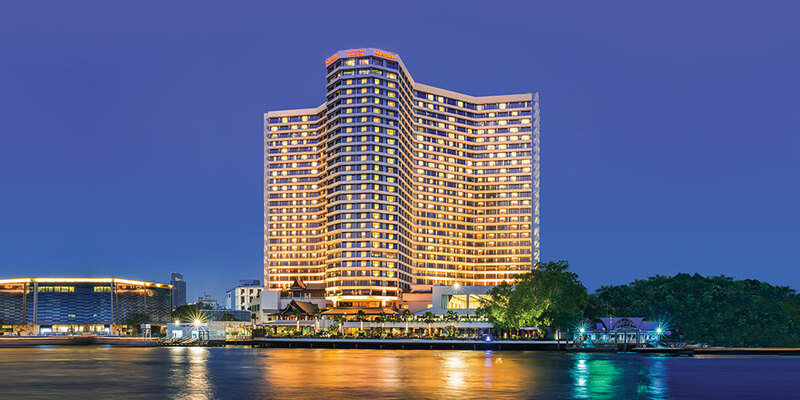 Royal Orchid Sheraton Hotel & Towers also offers 28,000 square feet of conferencing and meeting facilities, as well as venues for stylish and unforgettable events and weddings. Bangkok’s Skytrain system connects the airport, river, shopping centers and markets. 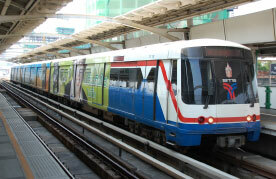 Take the Skytrain to Saphan Taksin station on the Silom Line. It’s a short walk to Sathorn pier to transfer to the hotel's free shuttle boat. Sathorn Pier has three piers, one for public and tourist ferries and two for hotel and Asiatique. A free shuttle boat leave Sathorn hotel pier to (hotel) regularly. Staff at the pier will assist. Bangkok taxis come in many colours and usually plentiful. Insist on using the meter and you will not find them expensive. In addition to the flag-fall and meter charge, you will need to pay the highway tolls. 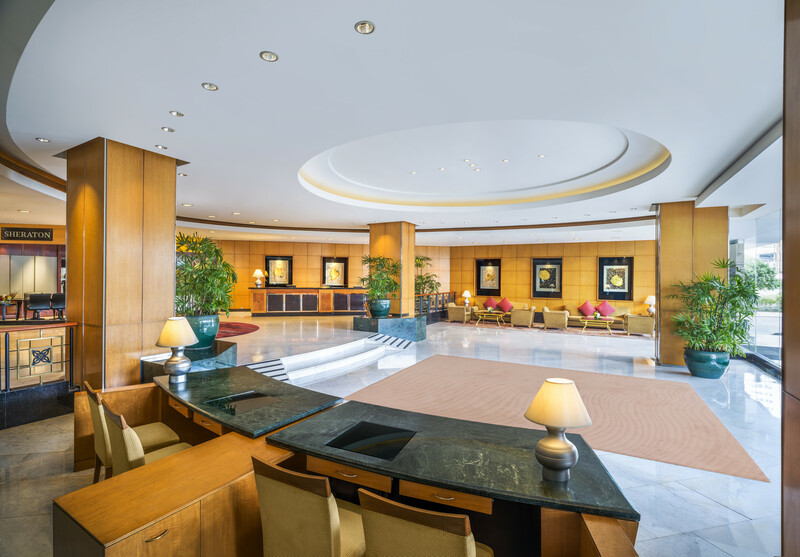 Sheraton Airport Transfer Package. 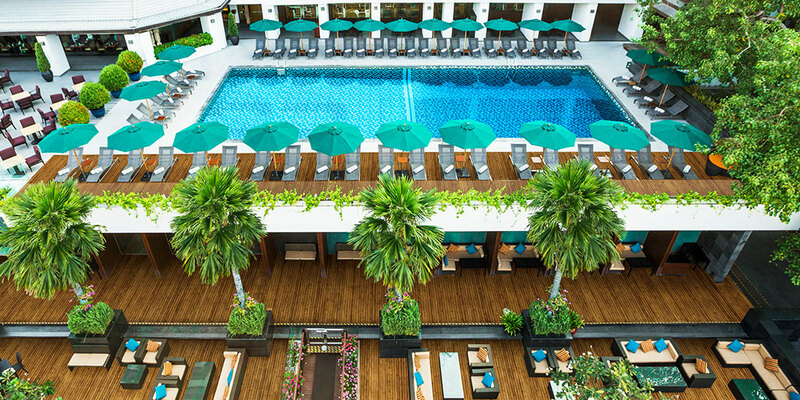 Get the most out of your stay in Bangkok and book your room with airport transfer included.